Aimil Ltd. is an acclaimed Manufacturer, Exporter, and Supplier of Ground Penetrating Radar. 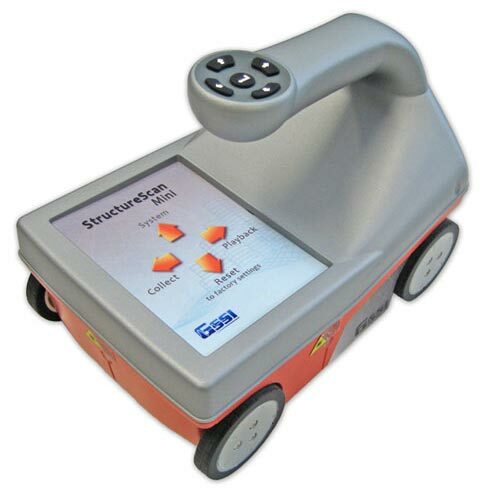 We manufacture hi-tech Ground Penetrating Radar for concrete inspection and analysis. We provide complete range of instruments and software for Geophysics, Geology, Environmental and Geotechnical Monitoring, Non-Destructive Testing, Structural Controls, Seismograph, Magnetotelluric (MT), Induced Polarization (IP) instrumentation, Ground penetrating radar solutions and many more covering a range of applications from archaeology, geology and environmental, utility detection, concrete inspection and bridge and road condition assessment.